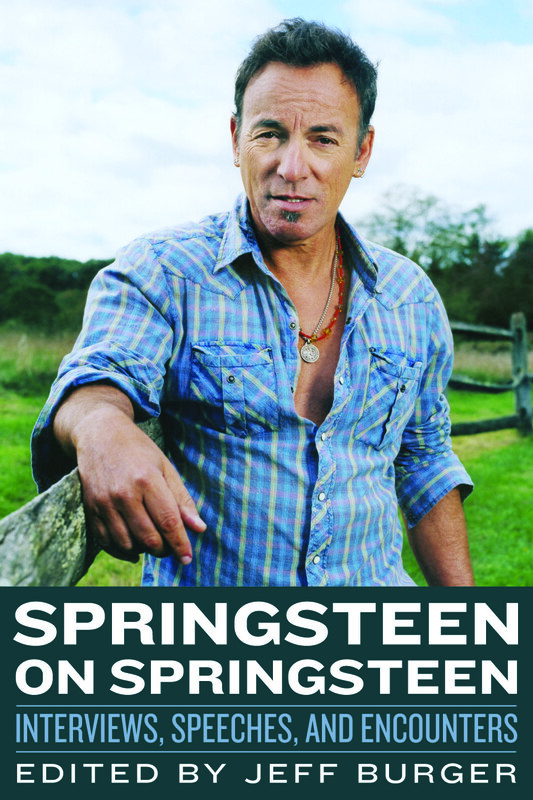 The front cover of Springsteen on Springsteen, which Chicago Review Press published in April 2013. The photo, taken in 2010 at Springsteen’s home in Colts Neck, New Jersey, is by Jonathan Torgovnik. For more on the book, select a page from the drop-down list.